I went a little overboard with buying wrapping paper this past Christmas. I stocked up at Dollar Tree, and since all the rolls were a dollar, I went all cray cray and started tossing it into the cart like there was going to be some sort of wrapping paper apocalypse. I actually bought more wrapping paper than I did gifts. Turns out, my wrapping paper hoarding ended up being a blessing in disguise. Scotty’s got a penchant for drawing on, quite literally, everything. It was only a matter of time before our off-white walls became his blank canvas, so Scott and I Santa brought Scotty a two-sided drawing easel…and guess what we’re using in lieu of 11x17-inch drawing paper? I got these from Walmart for less than four bucks. They’re washable and won’t stain. (Trust me, I know; our hardwood floors have already been put to the test.) 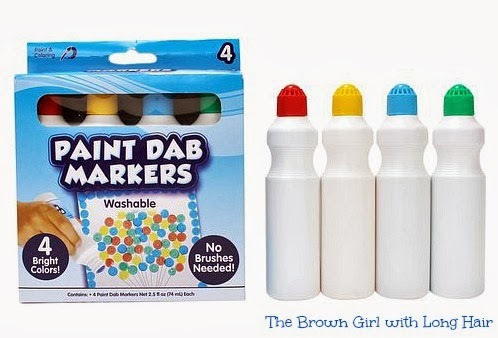 They are just as good as the name brand Dot-A-Dot markers, which cost more than double these Paint Dab markers. It hurts. End of update. Okay, I’ll be serious now. (Although the two sentences above pretty much sum it up.) 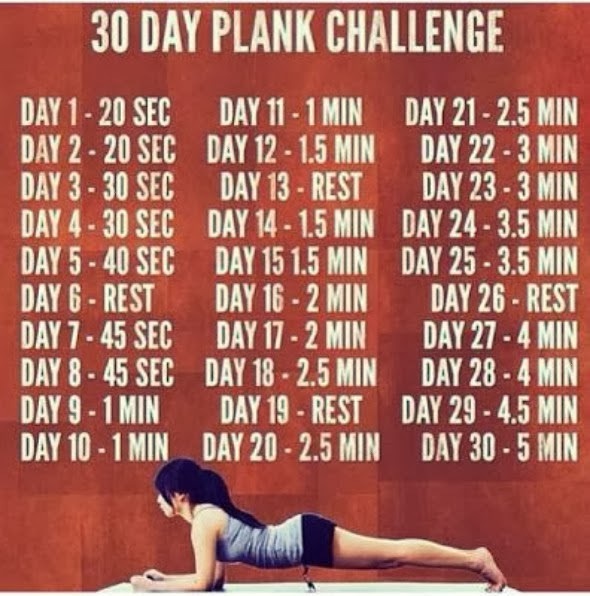 I’ve learned that “Plank challenge” is basically code for How to make your core tremble in agony. I’ve hit a wall, you guys. This is no longer fun. 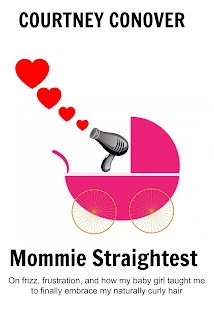 It was giggles and grins until day 14. As you can see from the photo guide above, I’m now holding the plank for 2.5 minutes. Thankfully, tomorrow, day 19, is a day of rest, but trust me, the bottom is going to fall out very soon. I don’t know how much longer I can do this. I collapse when the timer goes off, and my back is killing me (a sure-fire sign that I need this exercise more than ever because I have next to nothing in the way of core strength.) Sigh. But I’ll find a way to soldier through this. Wow, what a great idea! We were just able to dig out of our driveway yesterday, so I'm headed to the store to get fresh crayons, markers, things that will stop making snowed in children run in circles around me repeatedly. 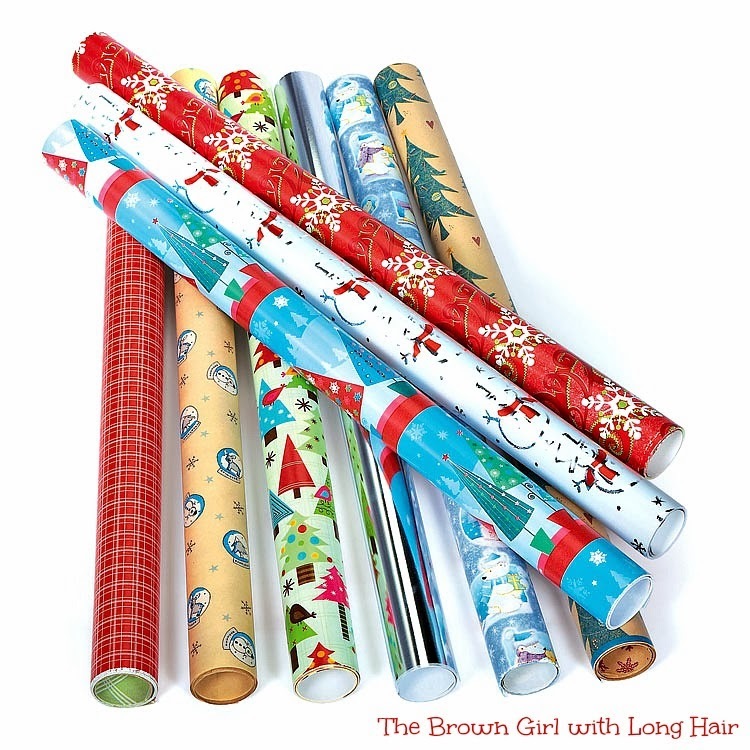 We've got tons of wrapping paper I've never even thought of doing that with, but I know what's happening to it today. Hi Courtney! 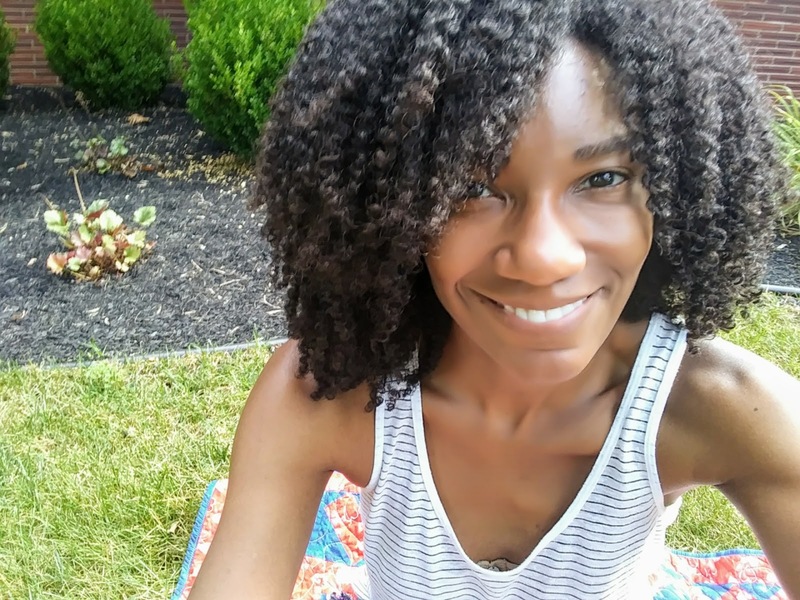 Loved the sweet message you left over at my site so i wanted to come by and cheek out your blog---and I like what I see! Hey, that's a GREAT idea for the wrapping paper. I too, am a closet wrapping paper hoarder. I about died laughing while reading your comments on planking. I am on day 15 with it and it HURTS!!!!! My whole body shakes like crazy. I cannot imagine doing this for five minuets. Ever! Glad I met you, Courtney! I secretly love planks! (the secret's out). You know, Dina, (insert heavy sigh here) I can kind of understand how you can like planks: the burn...the gratification that if something can hurt THIS damn bad, it must be burning a gazillion calories, etc. But, Dina, Lord, when I'm actually DOING the plank...I hate it so. Tonight marks day 29 for me of the challenge; just got done holding it for 4.5 minutes. It. Was. Killer. Tomorrow -- 5 minutes! -- is my last day!